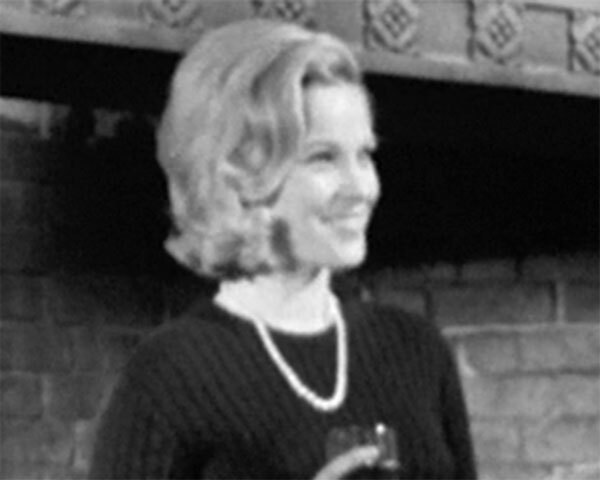 This was mentioned in Spotlight (1966), that Katherine participated in The Avengers. 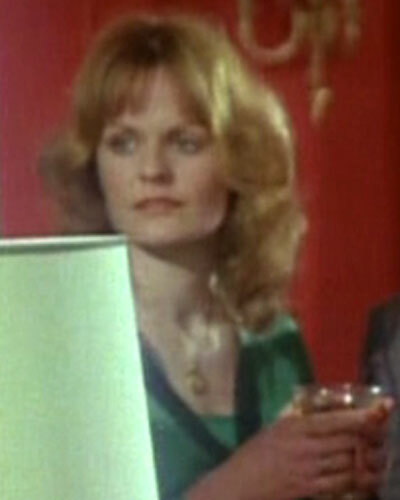 As Clementine in "The World of Wooster"
She credited as Kathleen Marsden in episode of TV series "The World of Wooster". This was mentioned in Spotlight (several editions, the earliest I found since 1967), that Clive participated in The Avengers. ...based on episode "Alf's Broken Leg" of TV series "Til Death Do Us Part" (1972). Hmm, he is very similar to the boy from Avengers episode "A Surfeit of H2O". Earliest credited work - as Fagin's Boy in movie Oliver! (1968). 3. One Million Years B.C. Hmm, this time I could not find his in the mentioned works by Aveleyman and Moviedude. It seems to be necessary to personally watch some of these films, since I'm sure that his identification in the episode "Alf's Broken Leg" of TV series "Til Death Do Us Part" is true. 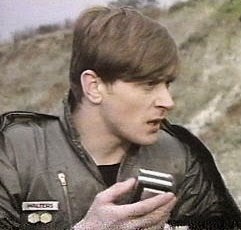 This was mentioned in Spotlight (1966), that Shane participated in The Avengers. Seems, on screen he only credited in TV series "Swallows and Amazons" (1963). This was mentioned in The Liverpool Echo (1977), that Johnny participated in The Avengers. Yes, well says the information on his participation in the series was published in several sources in general. Frankly, when I studied movie-dude.co.uk and passed his face, I always had the feeling that somewhere I saw him in the Avengers. However, I just did a thorough research with the help of Piers' site, I could not identify. His face doesn't ring a bell, but thank you for Clive Moss, I'd missed that update until now. Many persons on photos, which you possibly will able to identify. I managed only to identify John Wilder. Another one is Irish-born Australian Patrick McCarville, war correspondent, writer, ex-actor, journalist and many other. This was mentioned in several newspapers that Patrick participated as actor in The Avengers. IMDb lists his many Australian works and almost nothing from the UK. 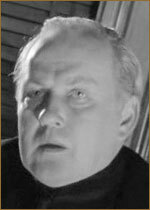 Turns, he played in TV series Emergency Ward 10 (briefly as Dr McNamara), Z Cars (he wrote for this TV series some scripts too), Softly Softly and many others. 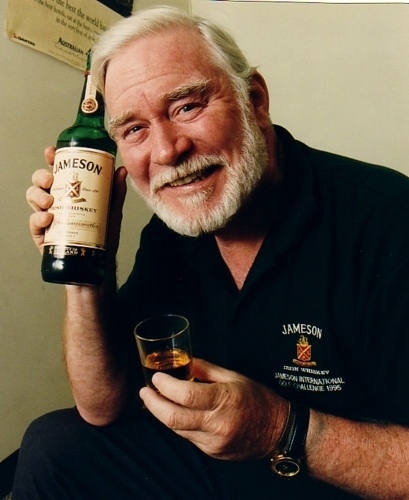 Worked in Irish Whiskey Information Bureau from 1996 to 2006. 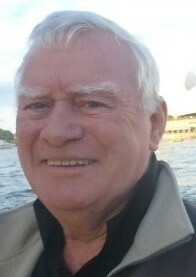 Moved to Australia in 1967. Just found out what turns, according to newspaper The Observer from January 23, 1966, well-known actor Howard Pays played in The Avengers. There it is also mentioned that he was in "The Saint" that on moment is not indicated on IMDb and other TV and movie sites, too. Although of course his role could be uncredited or cut or something else. 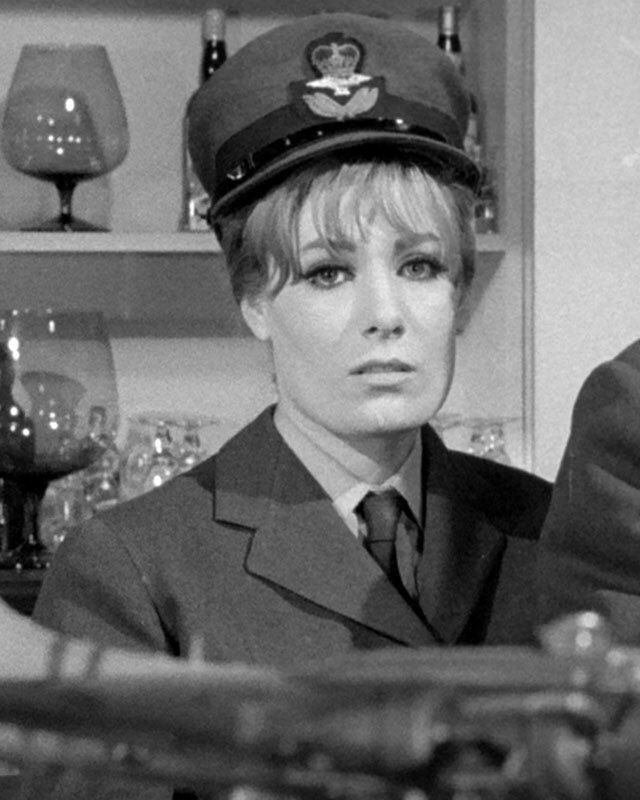 According to the newspaper Sсotsman, actress Sheila Gish played in The Avengers. Hmm, I think none of the actress in these photos looks like Sheila, Piers. 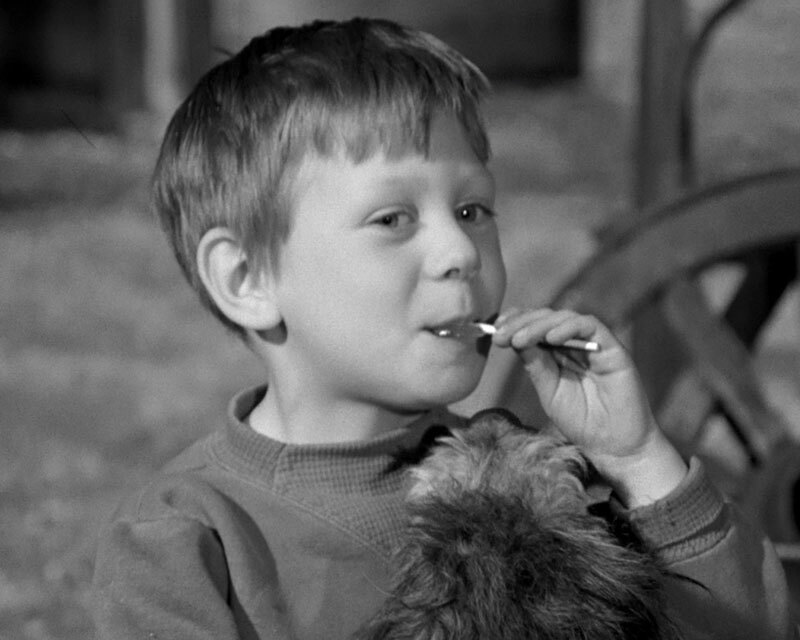 There is good news, Piers, I found a photo of the young Carole Boyer, who played the role Christine in Avengers episode "Please Don't Feed the Animals" (1961). I agree, I can't find her anywhere. That is truly excellent, thank you. I have been told that the small boy is Steven Morley, also credited in Oliver! but I can find no independent corroboration of that. No, Piers, alas - Steve Morley is not our boy. 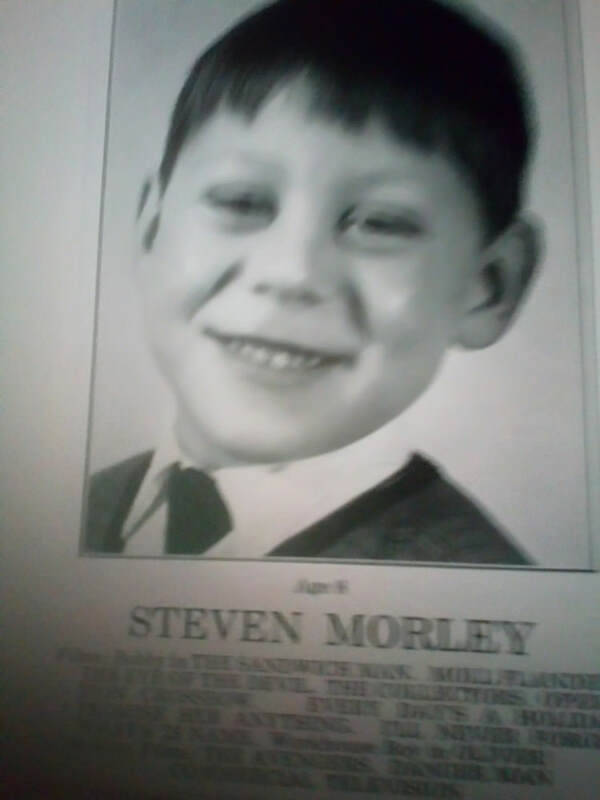 In his early career he was known as Steven Morley, and if he was actually born in 1953, then he should have been about 12 years in the Avengers. and our boy looks like a preschooler. Wow, Many Thanks for your find, Piers! The old mystery is now revealed. If not this, I would hardly have returned to the thought of continuing the trace for Steven Morley. This was mentioned in The Liverpool Echo (5 August 1967), that Joe participated in The Avengers. Now I'm bit re-reading the book The Ultimate Avengers (Dave Rogers) and just found a forgotten info about that the mother of the director Lewis Gilbert participated as an extra in The Avengers (it is possible that Lewis said about, considering that his mother died in 1972). This was mentioned in Belfast Telegraph (24 March 1964), that Oliver participated in The Avengers, somewhere in first quarter of 1964 (when he came to London from Ireland). It is interesting that many sources on the Internet mention that Oliver began to act in films and on television from 1966, but now it is obvious that this is not so. 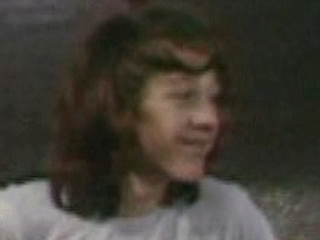 I don't recognise Oliver but there's a great photo from 1967 in my '68 Spotlight, I'll post it when I can.